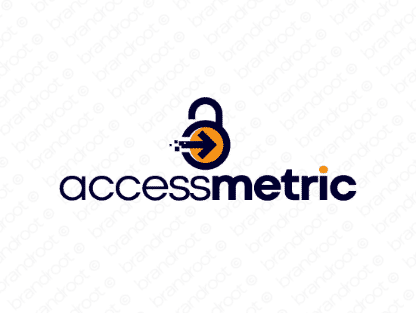 Brand accessmetric is for sale on Brandroot.com! A professional sounding mix of "access" and "metric" that delivers expertise in data and security. Accessmetric offers plenty of unique value for a broad variety of businesses, ideal for companies building access control solutions, security analysis software or secure data storage services. You will have full ownership and rights to Accessmetric.com. One of our professional Brandroot representatives will contact you and walk you through the entire transfer process.